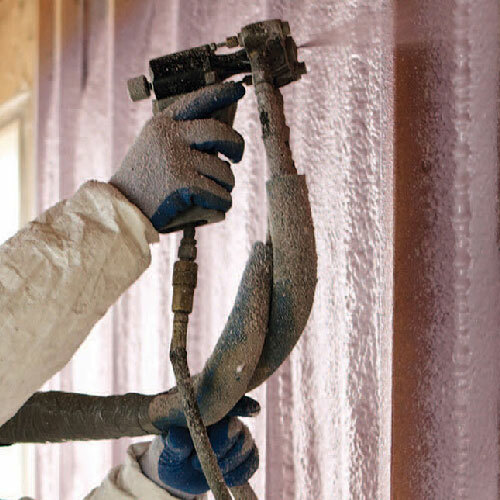 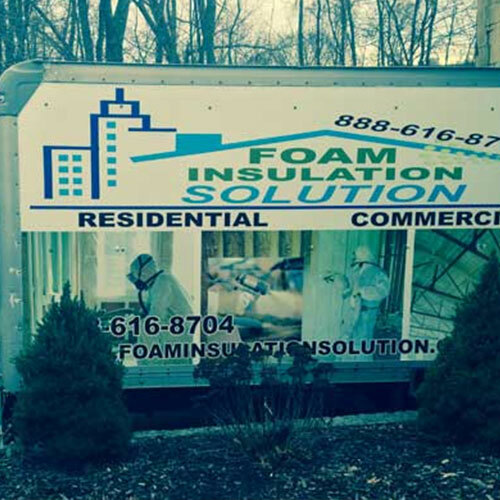 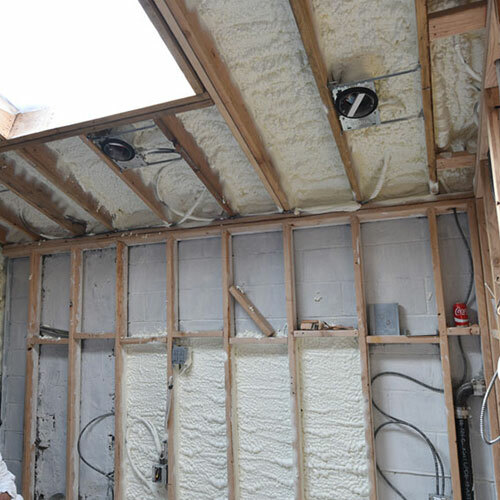 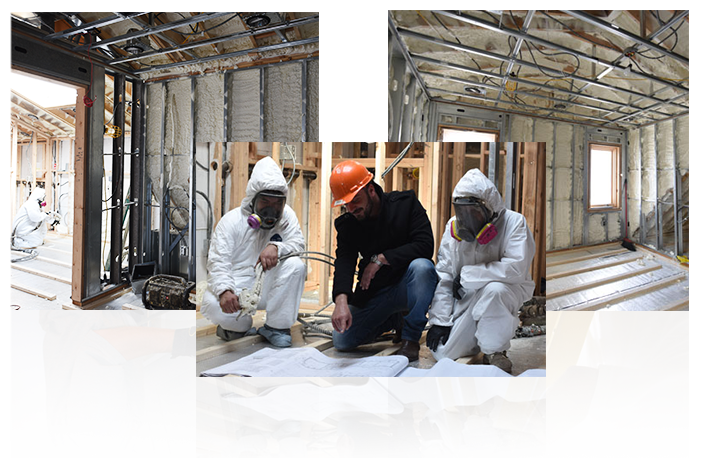 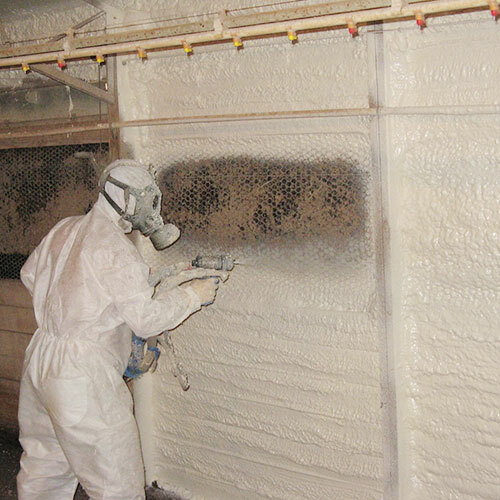 If you are looking for spray foam insulation in Murray Hill Manhattan, then contact Foam Insulation Solution. 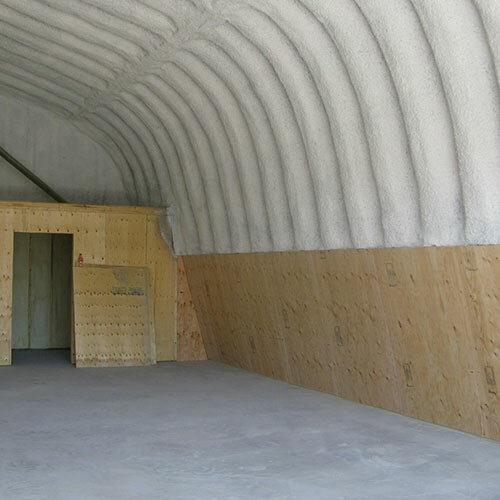 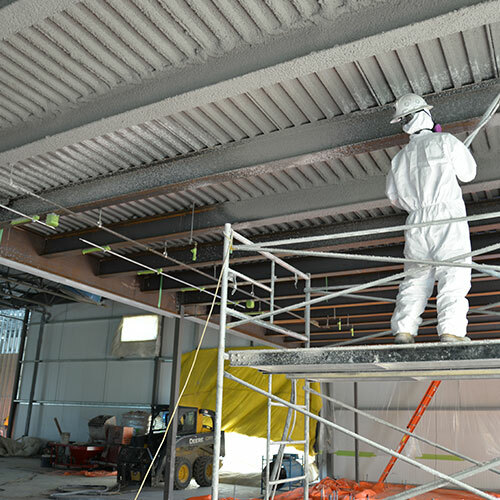 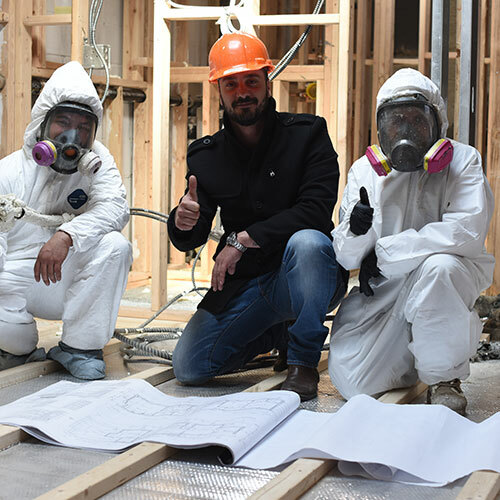 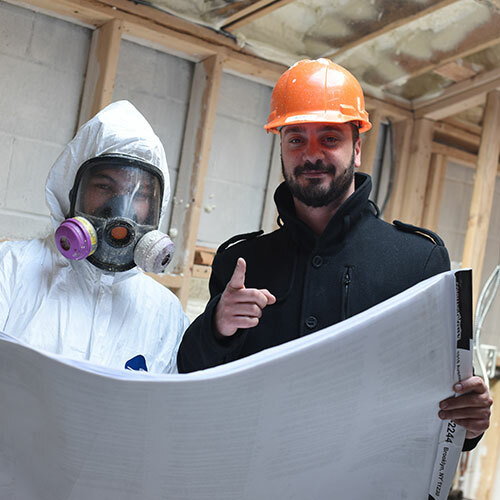 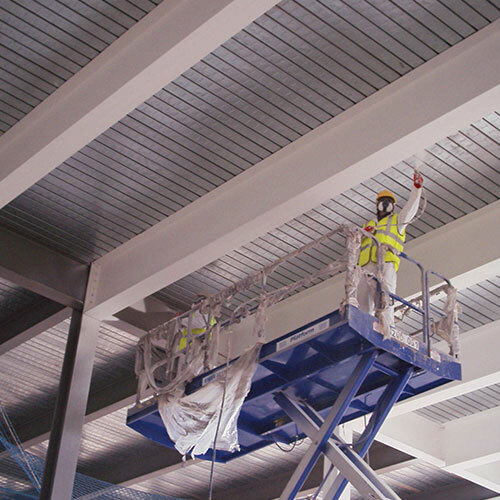 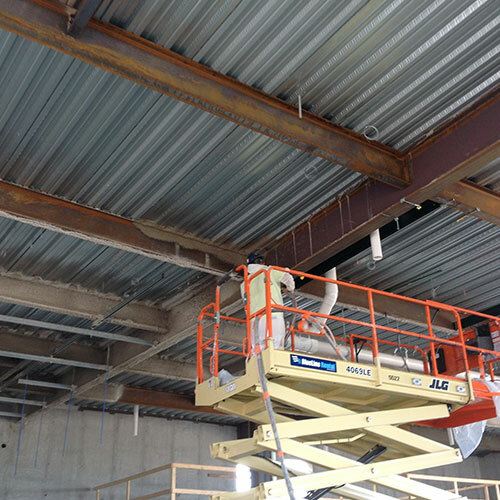 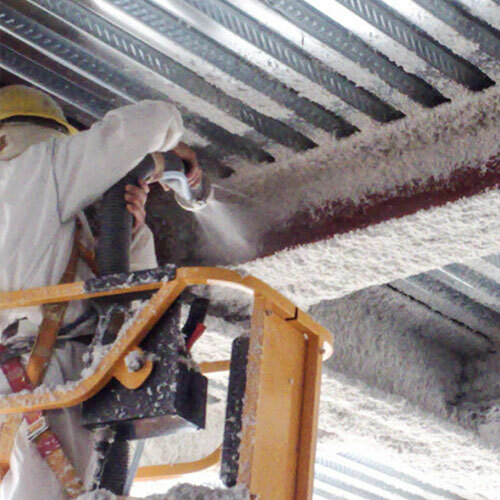 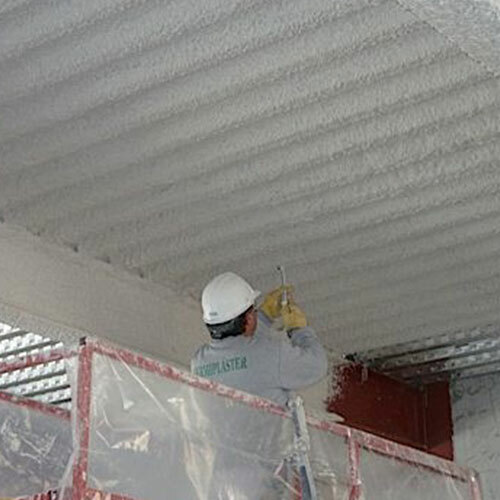 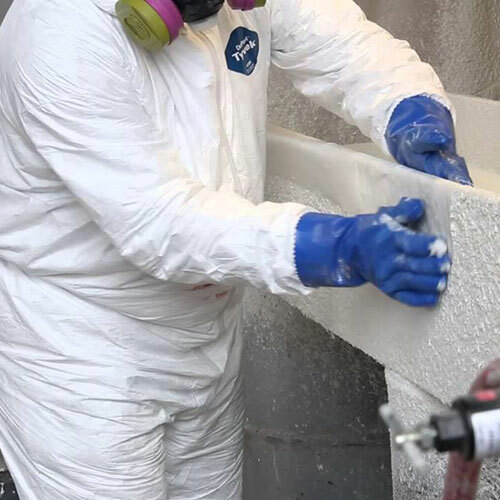 We offer a wide range of services that include spray foam insulation, sound proofing, fireproofing, waterproofing, steel beam insulation fireproofing, and spray applied fireproofing. 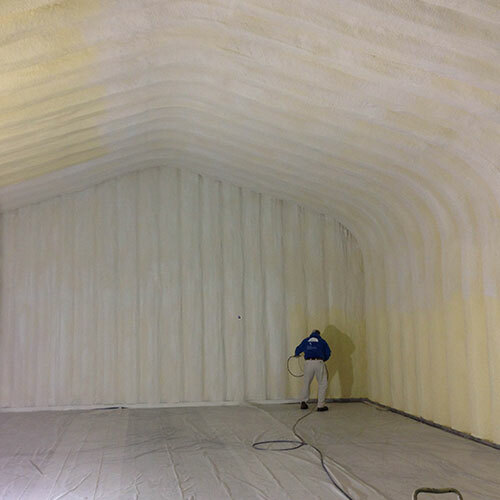 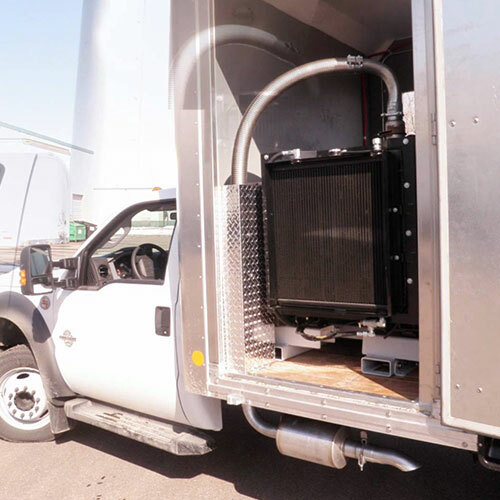 We also provide insulation services for commercial trucks with covered beds. 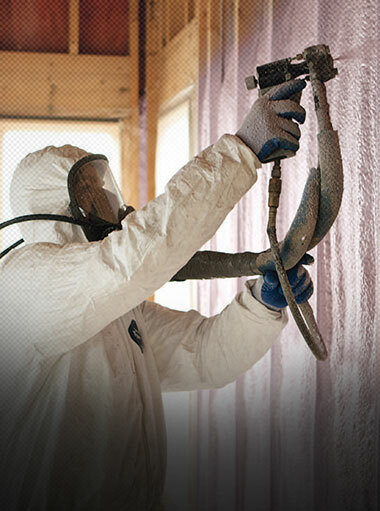 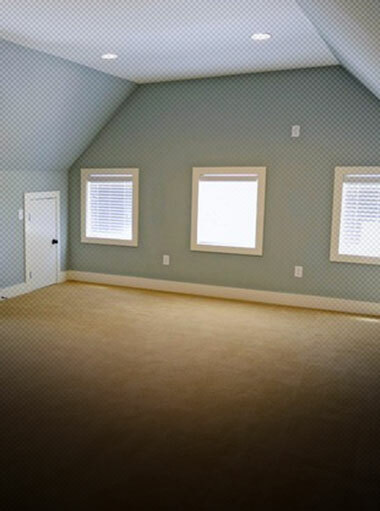 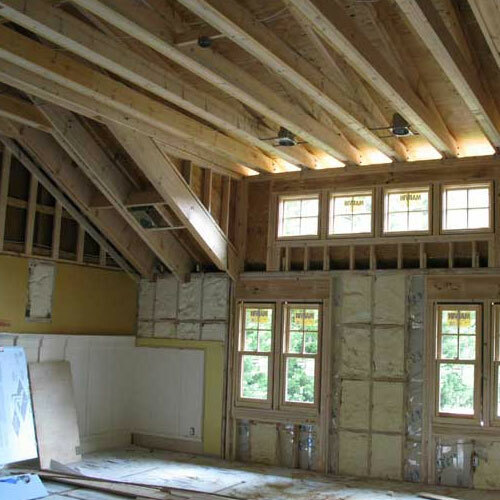 Whether you are building for the first time or looking to re-insulate your home or business, give us a call today. 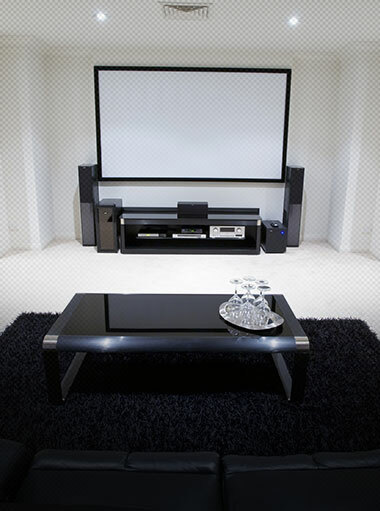 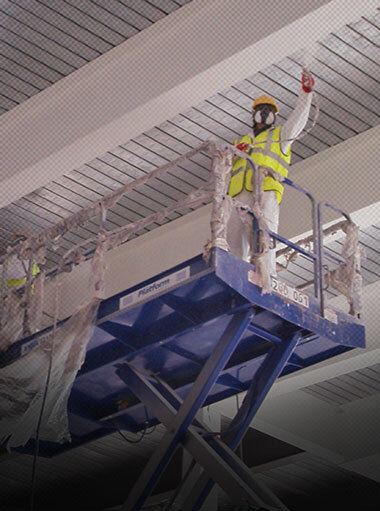 Our team of technicians have decades of combined industry experience and can help you protect your property regardless of how small or large. 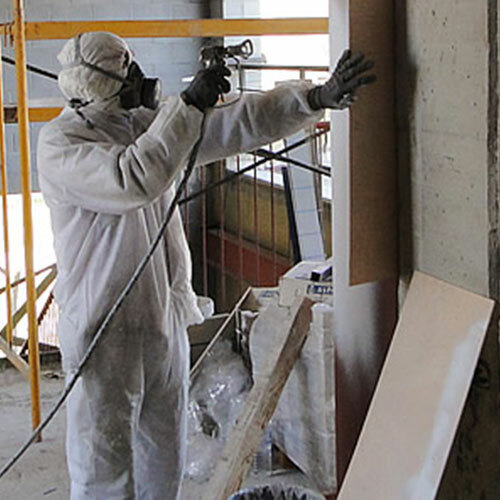 As business owners in Midtown Manhattan, you know the importance of keeping your property in good shape throughout the year. 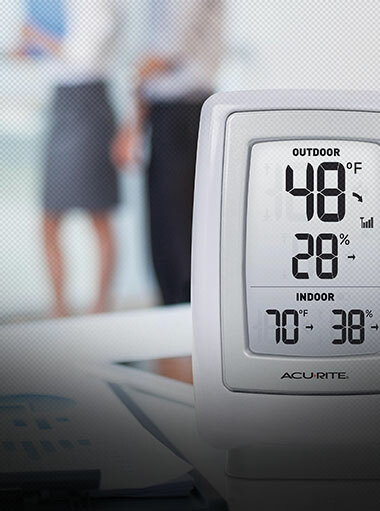 It's more than just keeping expenses low. 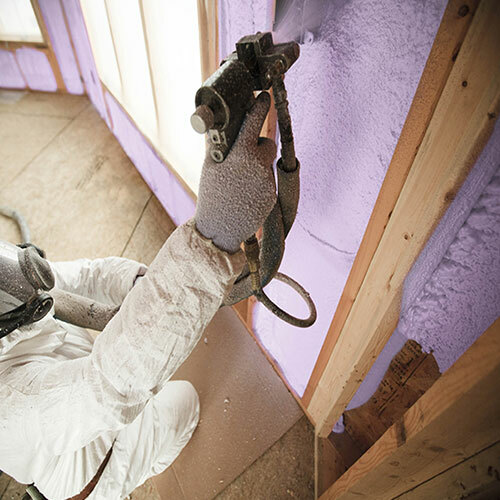 A well-maintained business says a lot about your professional image. 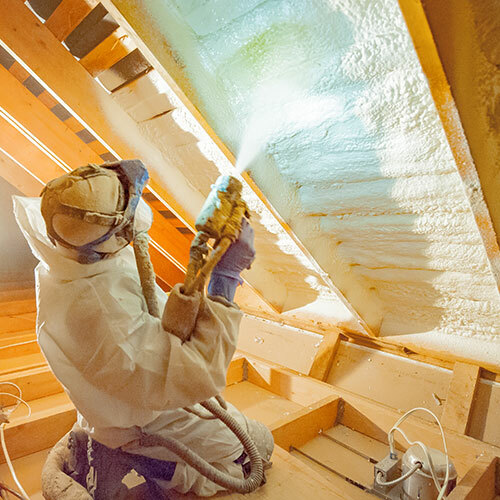 When the time comes to replace your old insulation, there is no better option for you than spray foam. 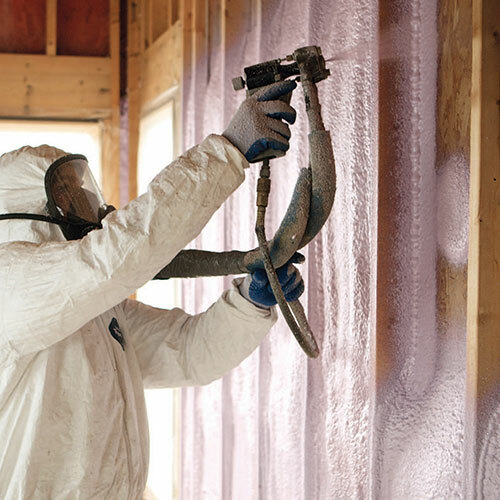 Of all the products out there, foam insulation has the highest R-value rating possible. 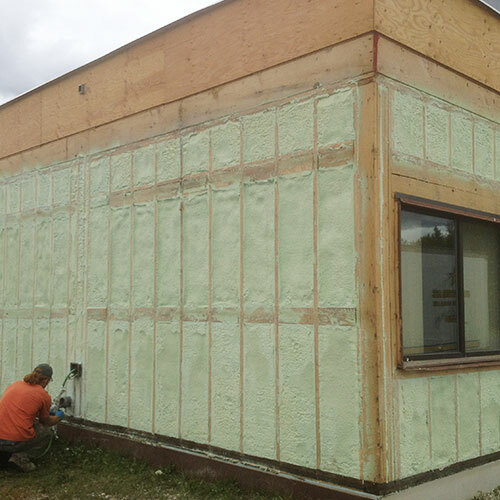 How well insulation can keep water and air from penetrating the house is known as its R-Value. 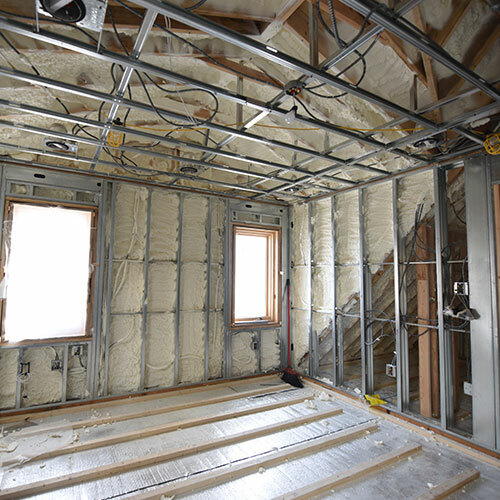 Fiberglass insulation has an R-value rating of 2.2-3.8. 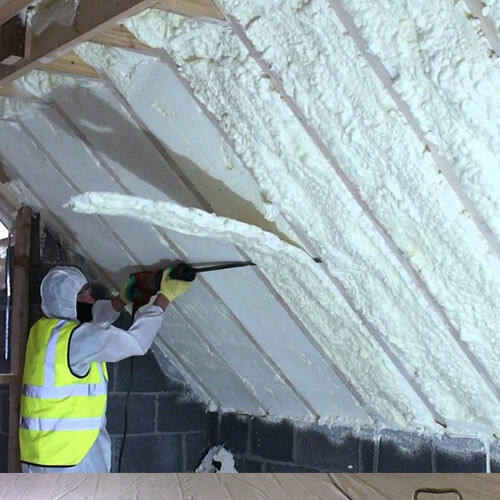 Cellulose has a rating of 3.1-3.8. 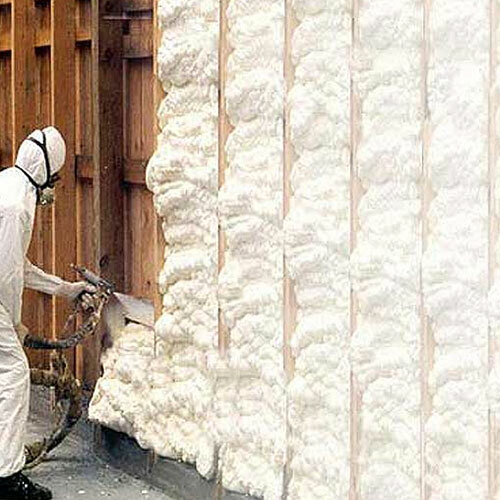 By comparison, spray foam has an R-value of 5.6-8.0. 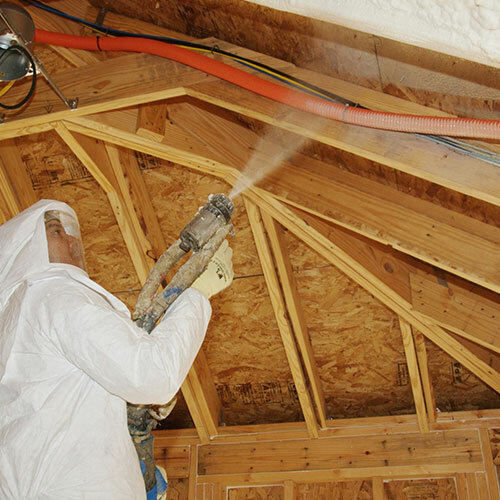 It has the highest R-Value of any product in the industry.